‘’SymAgro’’ in Ioannina, has produced a wide variety of plants sea buckthorn (IPPOFAES), coming from places abroad and produced from seed and plants from cuttings. The sea buckthorn is one of the oldest plants on Earth within the category of "superfoods» (super foods), such as spirulina, aloe, pollen and ginseng, providing 30 times more vitamin C than oranges. It is a new crop that promises a good income with significant growth potential; it started to be known in the last 2-3 years. 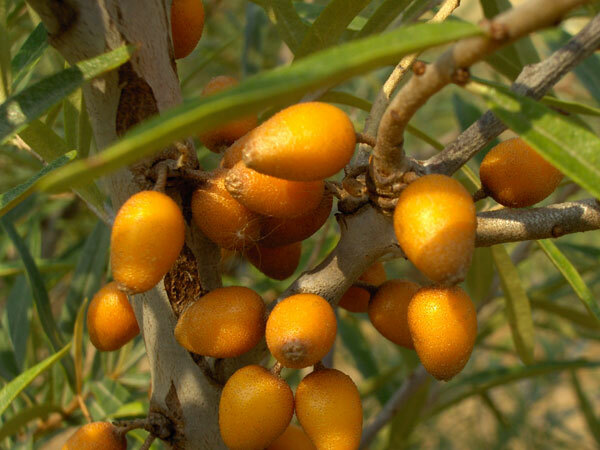 The sea buckthorn is unique plants that can be grown on abandoned agricultural soils in uncultivated areas, in sandy coastal areas because withstand soils with high salinity, struck by fire in slopes and rocky islands. During cultivation, almost no nitrogenous fertilizers like other plants is consumed; this protects the environment as well as ground and surface waters from pollution and degradation. 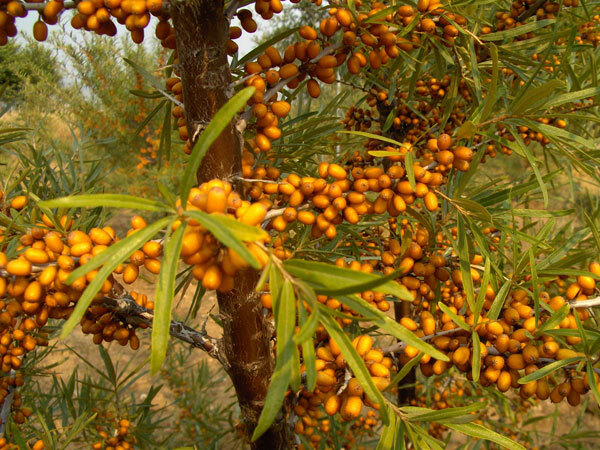 The sea buckthorn can be utilized in the most infertile soils in which plants perform poorly. It facilitates the development of products market and support stakeholders in the field. Producers will improve their profitability obtaining products with high added value optimizing costs. Consumers can count on high-quality food. The cultivation of this plant as best practice cab be transferred to a variety of territories. The plant is resistant to low temperatures, it has the capability to be grown in more arid, arid soil and with minimal lubrication providing income and jobs in disadvantaged areas.